What is Environmental, Social, and Governance (ESG) Investing? 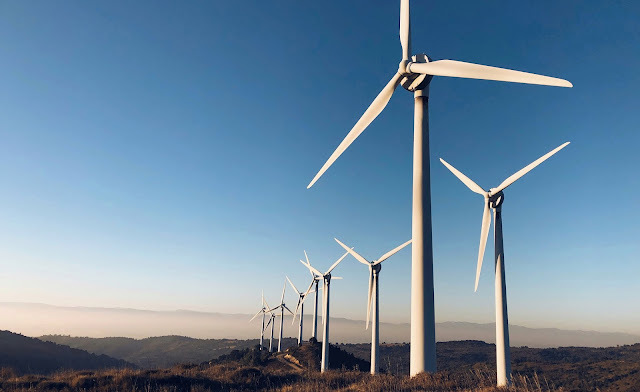 ESG investing argues the notion that a company’s impact on the environment, its impact on society, and the governance structure by which it is run significantly affect the company’s profitability and sustainability. Investors around the world, both individuals and institutions, have increasingly implemented ESG evaluation into how they search for investment opportunities, believing that it is integral to evaluating the companies they invest in and the return they can receive. Many investors also want to use their power as capital allocators to influence corporate behavior and industry trends. With the advent of social media and greater global connectivity, there has been much greater awareness of problems around the world and in society, and how companies and industries impact those issues. Investors large and small now understand that they can try to effect change by directing their money to a desired outcome through companies that practice responsible stewardship relative to ESG issues. The popularity of ESG investments has grown tremendously since its origins. Assets invested with an ESG mandate recently reached over $12 trillion in the United States1, accounting for more than 25% of the total U.S. market. Initially, the popular conception was that if you wanted to do right by considering ESG issues or promoting sustainability, you inevitably should expect lower returns than the average investor. However, numerous studies from many well-known financial institutions now suggest that investors do not have to sacrifice, and can even improve, returns when incorporating ESG considerations into their investment process. Here are a few organizations that performed such research and their findings. • MSCI – Has ESG Affected Stock Performance? Contact us today to discuss how you may want to approach ESG investing.